Enviro Products Water Purification and Water Heater Shield from Lapin. 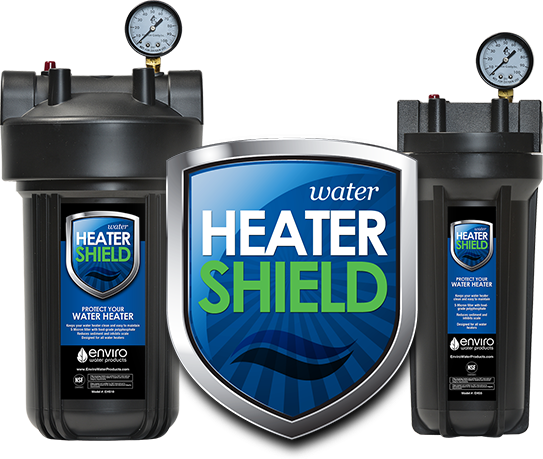 Lapin technicians use High-Quality Enviro Products Water Heater Shield and Whole-home Clean Water Systems. Most important, these water systems help protect your home, protect your family, and protect the environment. Needless to say, a whole-house water filtration protects your family and your home. Overall, this system is a maintenance free, salt-free softening alternative that is 99.6% effective in preventing scale. In addition, our water filtration systems are eco-friendly and waste no water, use no electricity or salt bags and do not discharge anything into the environment. As a result, Lapin is keeping Orlando Green with Enviro Products! 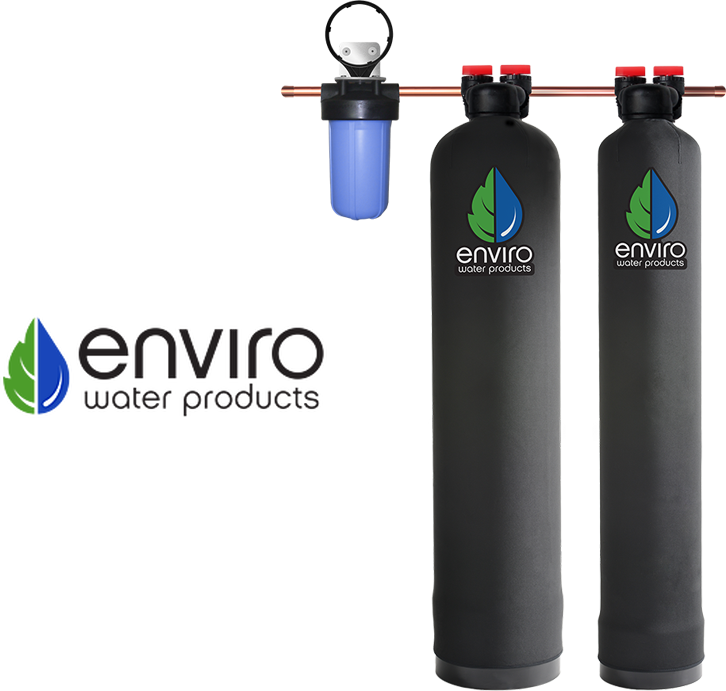 Better than bottled water quality from every tap in your home! Can be installed wherever you have running water. Lapin technicians install Enviro water systems. In fact, this means that these water systems provide a cost-effective, high-quality device to protect water heaters from damaging scale. Hard water can destroy plumbing and shorten the life of water-using appliances by forming scale. Water heaters, in particular, are at risk. Second, the Water Heater Shield is installed on the feed water line just prior to the water heater (tankless or traditional). Furthermore, the 5-micron high efficiency, high performing filter removes dirt, silt, and sediment. Finally, the filter chamber prevents scale and stops corrosion by forming a thin protective layer on the element, lining and other surfaces within the water heater. Furthermore, the Water Heater Shield is installed on the feed water line just prior to the water heater (tankless or traditional). Additionally, the 5-micron high efficiency, high performing filter removes dirt, silt, and sediment. Finally, the filter chamber prevents scale and stops corrosion by forming a thin protective layer on the element, lining and other surfaces within the water heater. Of course, Lapin’s Orlando plumbers are licensed, bonded, and insured. And, we have some of the most experienced plumbers in the industry. In addition, the plumbing service areas we focus on in Central Florida include Apopka, Altamonte Springs, Casselberry, Celebration, Dr. Phillips, Oakland, Ocoee, Oviedo, Windermere, Winter Garden, Winter Park, Oviedo, Ocoee, Oakland, Orlando, and more! Most of all, you can see some of our work listed on The Blue Book contractor’s website.